This board game aims to help higher level learners improve fluency when using expressions to give opinions. It focuses on linking sounds /w/, /j/, /r/, and consonant to vowel linking. It is best to use this game as a form of revision of these linking features. This game focuses on four consonant sounds and the different varieties of spelling they can take. The game is centered around three task types that players have to complete while making their way around the board. This board can also be used with a different set of vocabulary items and different sounds. This game is very similar to the original scrabble board game only instead of letters the tiles contain phonemic symbols. The objective of the game is to give learners the opportunity to practise the phonetic transcriptions of words in a fun and competitive way. It aims to build confidence and fluency in using transcriptions. 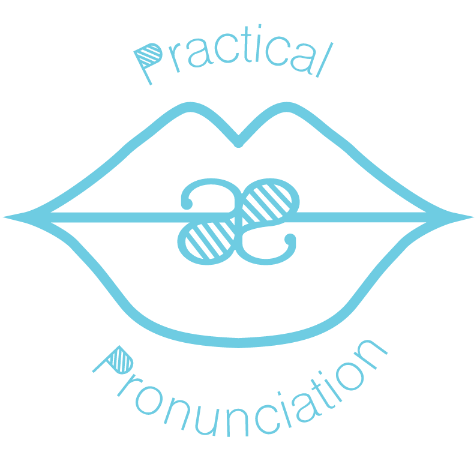 This game aims to help learners practise recognising phonemic symbols and producing these sounds. It gives them the opportunity to practise recognising the sounds and symbols when someone else produces them.